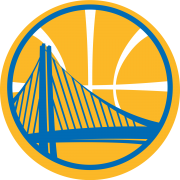 The Giants came into Sunday’s game with a 15-6 record in games in which they score first. So despite some ups and down over the course of the eight that followed, the first inning ultimately told the whole story of San Francisco’s 9-5 victory over the Rockies. Ty Blach struggled through 4-1/3 innings, giving up eight hits and four earned runs to Colorado (25-22). But the Giants (24-24) offense treated AT&T Park like it was Coors Field cashing in five runs on three homers, two of them back-to-back, to end their homestead back at an even .500. Batting uncharacteristically in the two-hole, Buster Posey launched a liner into Triples Alley in the first inning, legging out his first three-bagger of the year and ultimately making it home on an Evan Longoria sacrifice lineout. Blach (ND, 3-4, 4.37 ERA) pitched in traffic without giving up a run until the fourth inning when he started to run out of gas. The lefty grew up just south of Denver, in Centennial, Colorado, rooting for the Rockies. Since rising to the big leagues with the Giants and putting away his purple and turquoise, he has faced his hometown team in three relief appearances and now four starts with mixed results (1-1, 2 ND). Giants nemesis Nolan Arenado, who has made steamrolling ballplayers who deign to wear orange and black into a something approaching an Olympic sport, hit Blach hard Sunday. Arenado came in batting .636 (7-for-11) career against Blach, and he added two more before the starter was pulled in the fifth. The Rockies Gold Glove third baseman sparked a rally in the fourth on a single and he was the last batter Blach saw in the fifth, knocking a single to left loading the bases for Trevor Story. Cory Gearrin entered in relief of Blach and allowed two of the three inherited runners to score, one of which scored on a bases-loaded walk. When all was said and done, San Francisco got off the field to start the bottom of the fifth in a 4-1 hole. In many of the games the Giants have played in recent seasons and even recent weeks, such a deficit past the halfway mark in a game seemed a near impossibility to overcome, but Sunday was not one of those games. 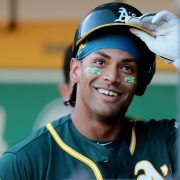 Miguel Gómez pinch-hit for Gearrin in the Giants half of the fifth singling to set the stage for Gorkys Hernández to knock out his second home run (4) of the series, this one into the netting over The Garden in center field, decreasing the deficit to one run. But so far that hasn’t happened, and he seems to have picked up right where he left off before his injury. In eight innings of work this season he has 11 strikeouts and a 0.00 ERA. Three of those strikeouts came Sunday as he struck out the side on 15 pitches in the sixth inning. 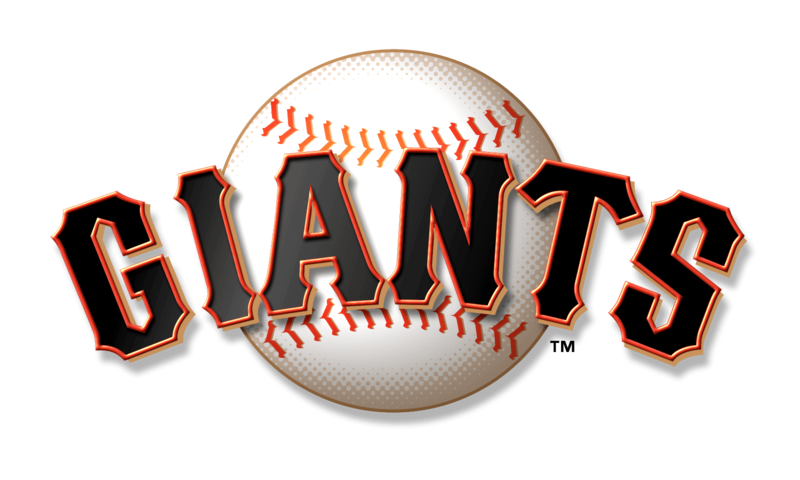 The Giants added on again in the sixth inning of Sunday’s game. Brandon Belt led off with a single and after Brandon Crawford took a one-out walk, starter Tyler Anderson (ND, 3-1, 4.74 ERA) was hooked from the game. Rockies reliever Bryan Shaw (L, 1-2, 5.01 ERA) was brought in to mop up, but instead allowed a bases-clearing triple to left field off the bat of the speedy Kelby Tomlinson. Shaw would eventually be tagged with two runs on his own record in addition to the runs he allowed on Anderson’s. He had recorded five strikeouts in 2-1/3 scoreless innings in the series prior to Sunday. After Smith’s lights-out inning Sam Dyson ran into trouble in the seventh giving up a leadoff walk to Ian Desmond that came back to bite him. Desmond caught Dyson sleeping and swiped second, taking third on a wild throw from Nick Hundley. The Giant-killing Arenado made Dyson pay with his third single of the day to bring Desmond home and tie it up at 5-5. The seventh inning was a free-for-all for the Giants offense, though. Belt launched a three-run dinger (11) to right off Jake McGee, his first off a southpaw hurler this season, and Hundley came up right behind Belt and banged a solo shot (5) of his own to left, making the score 9-5. Of note is the fact that with Belt’s team-leading 11 home runs, he has only one fewer than Rockies home run leader Charlie Blackmon (12) despite the stark differences in their home ballpark— namely that Coors Field is a bandbox and AT&T Park is a place where home runs go to die. 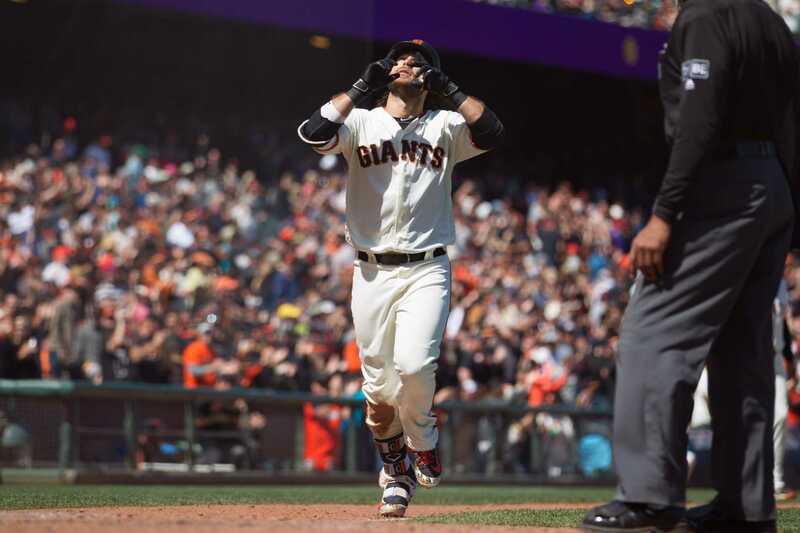 The Rockies were never to score again Sunday, and the out Arenado made by way of a harmless popup to Hundley in the top of the ninth may have been a little cathartic for the Giants as Hunter Strickland sealed the series split with a scoreless ninth. The Giants will enjoy their first off-day in 17 days Monday in Houston before gearing up to face the defending World Champion Astros (47-29) Tuesday. Rookie Andrew Suarez (1-3, 4.88 ERA) will take the mound against Gerrit Cole (4-1, 1.75 ERA), who was traded to Houston in the offseason for Joe Musgrove, Colin Moran, and a pair of minor leaguers. Cole is currently second in baseball with 93 strikeouts while the Giants offense has whiffed more than all but two teams in the league (455). Andrew McCutchen is day-to-day with a bruised knee sustained in a slide into second base several days ago. … Pablo Sandoval was seen Sunday taking grounders at second base under the tutelage of the Giants regular All-Star second baseman Joe Panik, who is currently shelved recovering from a torn ligament in his left thumb. 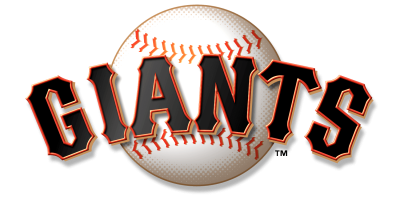 … The Giants currently lead the major leagues in turning double plays (54).